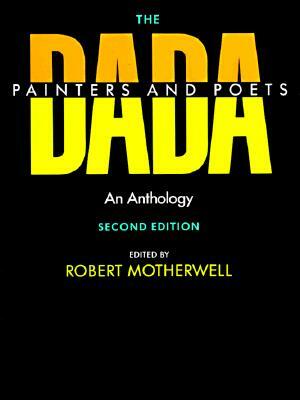 The Dada Painters and Poets offers the authentic answer to the question "What is Dada?" This incomparable collection of essays, manifestos, and illustrations was prepared by Robert Motherwell with the collaboration of some of the major Dada figures: Marcel Duchamp, Jean Arp, and Max Ernst among others. Here in their own words and art, the principals of the movement create a composite picture of Dada--its convictions, antics, and spirit. First published in 1951, this treasure trove remains, as Jack D. Flam states in his foreword to the second edition, "the most comprehensive and important anthology of Dada writings in any language, and a fascinating and very readable book." It contains every major text on the Dada movement, including retrospective studies, personal memoirs, and prime examples. The illustrations range from photos of participants, in characteristic Dadaist attitudes, to facsimiles of their productions.